As we approach Thanksgiving Day, it seems fitting to reflect on the concept of gratitude for all those who make up our school community. I am thankful for our teachers who are dedicated to providing your child/ren with an academically-excellent, safe, nurturing and faith-filled learning environment each and every day. I am thankful for our dedicated support staff that answers your questions, prepares and serves lunches, keeps our school clean, takes care of sick children, provides emotional or academic support and enrichment and handles any other situation that may occur. I am thankful for our hardworking and energetic students who bring a smile to my face each and every day. I am grateful to Fr. DiSciacca and the parishioners at Divine Mercy Parish for their continued support. 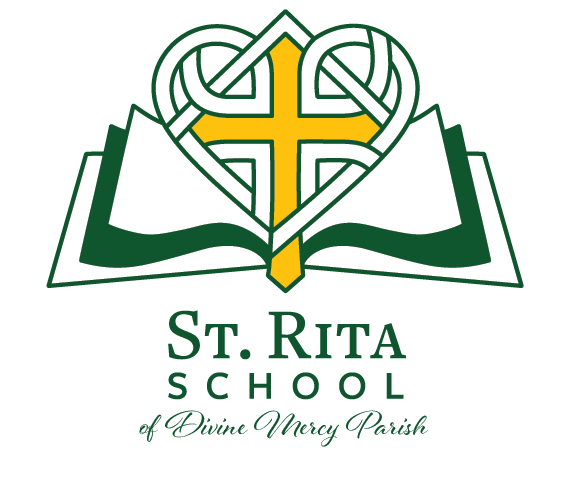 I am grateful to our parents and grandparents for the many sacrifices they make in order to send your child to St. Rita School. 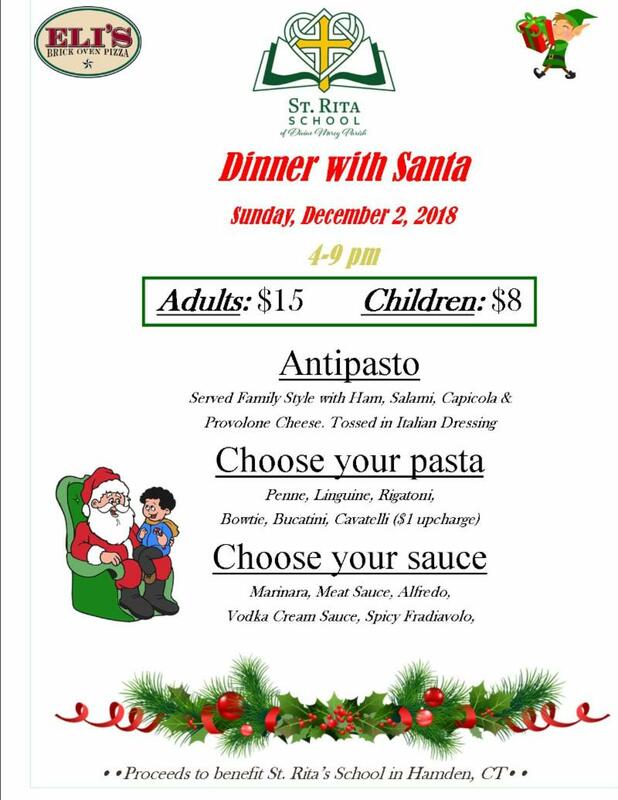 God has blessed each and every one by bringing us together as the St. Rita School family. 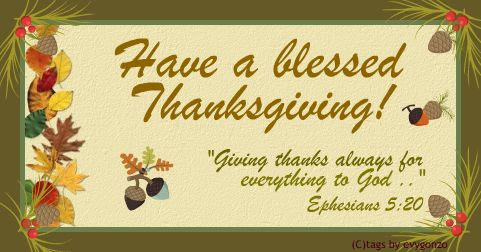 Throughout this holiday season and beyond may God continue to bless and protect you and your family. 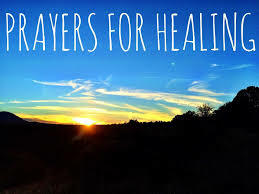 Thank you for entrusting your children to our care. On behalf of the faculty and staff, I wish you and your family a very Happy Thanksgiving. REMINDER: Tomorrow is a 12:15pm dismissal and there will be no aftercare. Wednesday November 21st will be a FREE DRESS DOWN DAY for all students as a thank you for all of the hard work that was put into our NEASC visit. 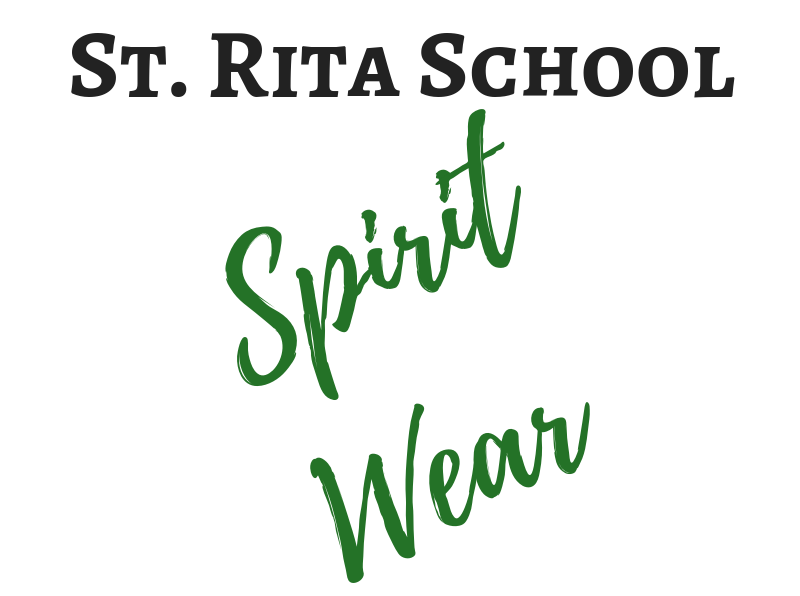 WE ARE EXCITED TO ROLL OUT TWO FUN NEW WAYS YOU CAN SUPPORT ST. RITA SCHOOL! "GIVE US A HIGH FIVE"
Carissa Civitello for more information. Our Pre-K classes fill up quickly- please apply soon to guarantee a spot! We have many items in our lost and found bucket, including winter coats and new fleeces. Please stop by and claim your child's items. All items will be donated if not claimed. If you haven't sent in your "Getting to Know You" questionnaire, please email it to Joanne Bruno no later than Monday, November 19th. Thank you for your time! 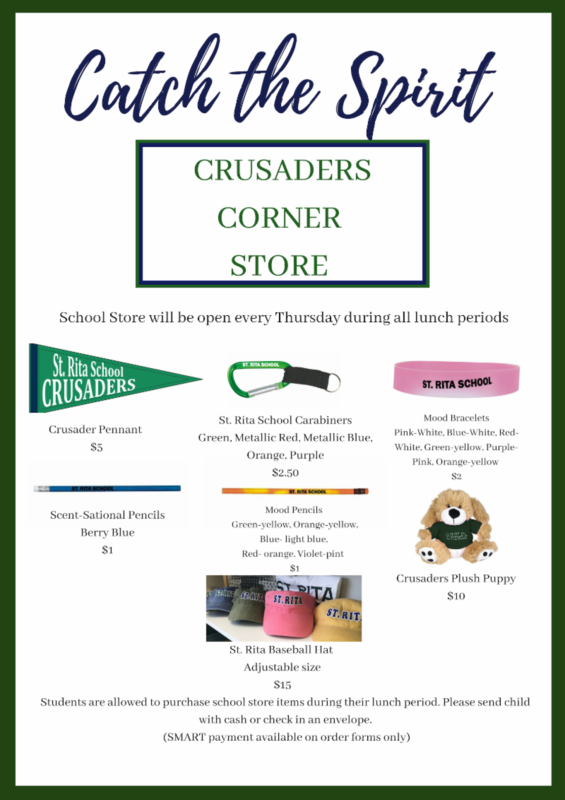 NEW SPIRIT WEAR NOW AVAILABLE!!! CHECK OUT OUR NEW EVENTS!!! 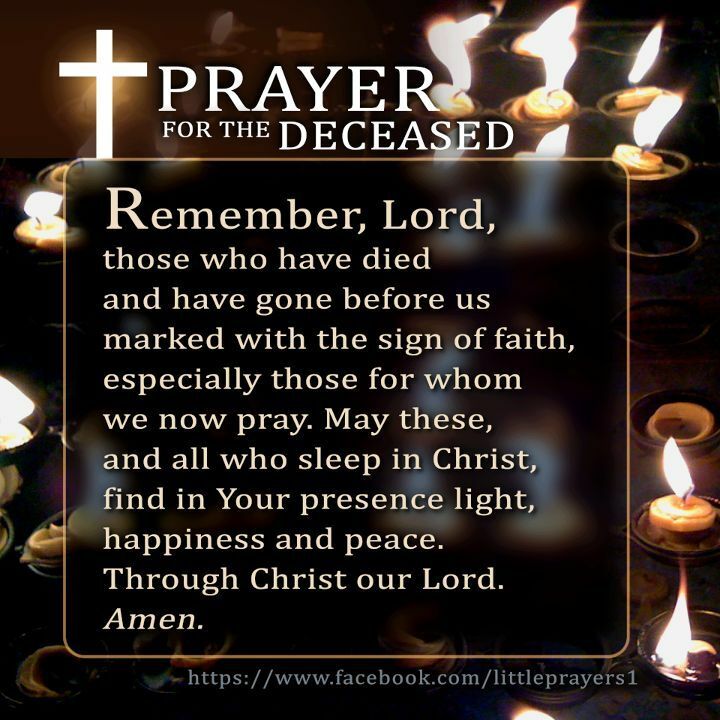 marked with your child’s name. 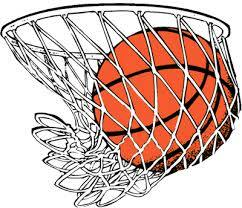 not be able to continue to participate in practices. Congratulations to our SRS Alumni for receiving High Honors/Honors at Xavier High School this semester! 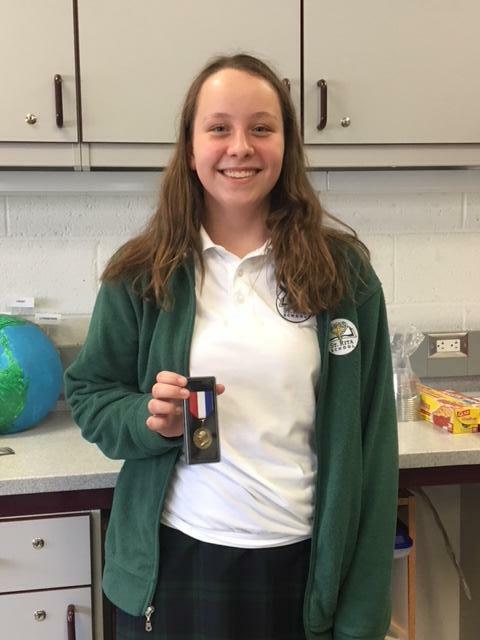 Congratulations to Victoria Pachnik who received the Good Citizenship Award given by the Daughters of the American Revolution organization. 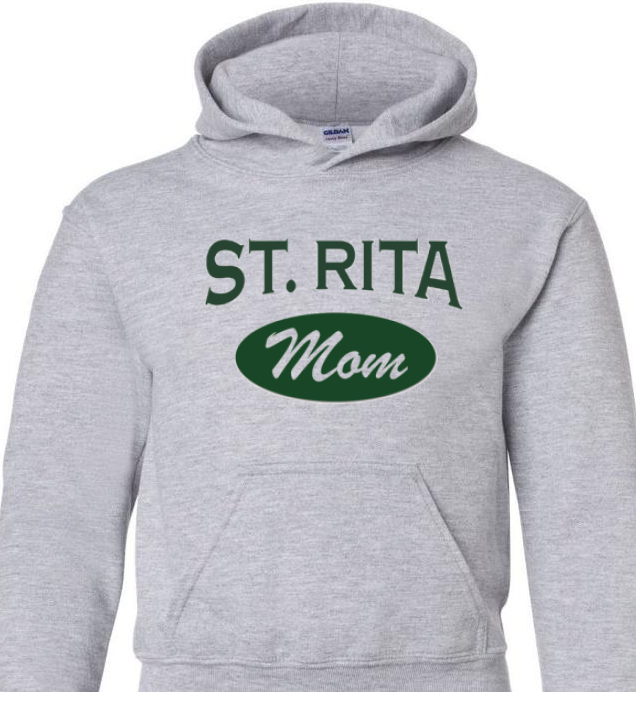 Corporation” as your charity, and St. Rita School will benefit every time you shop. 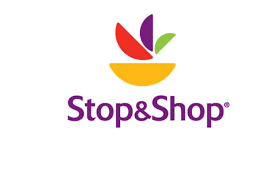 Link your Stop & Shop Card to St. Rita School, and we’ll earn CASH when you buy groceries! Click here and use School ID: 06434. 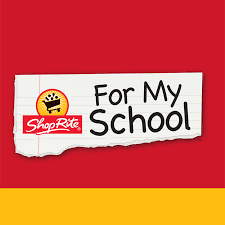 Link your ShopRite Price Plus card to St. Rita School, and help us earn school supplies! Click here and use School ID: 50073, or send your PricePlus card number to Alice Kuether, alicemcgrew23@hotmail.com . 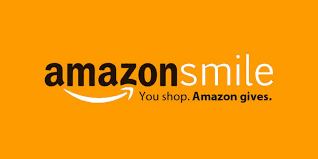 Click HERE for a flyer with all of our rewards programs. Does Your Company Offer Volunteer Grants? Volunteer grant programs, also known as “Dollars for Doers” programs, are corporate giving programs created to encourage volunteerism in communities where employees live and work. Through these programs, companies provide monetary grants to organizations where employees volunteer regularly. Please take a moment and ask if your employer participates in a Volunteer Grants Program. 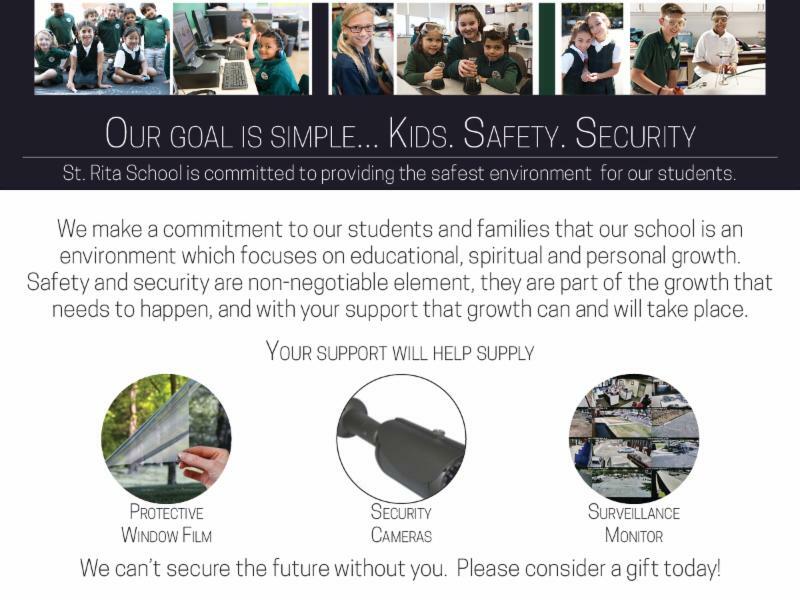 Your time and talent at St. Rita School could turn into dollars for our school! Questions? 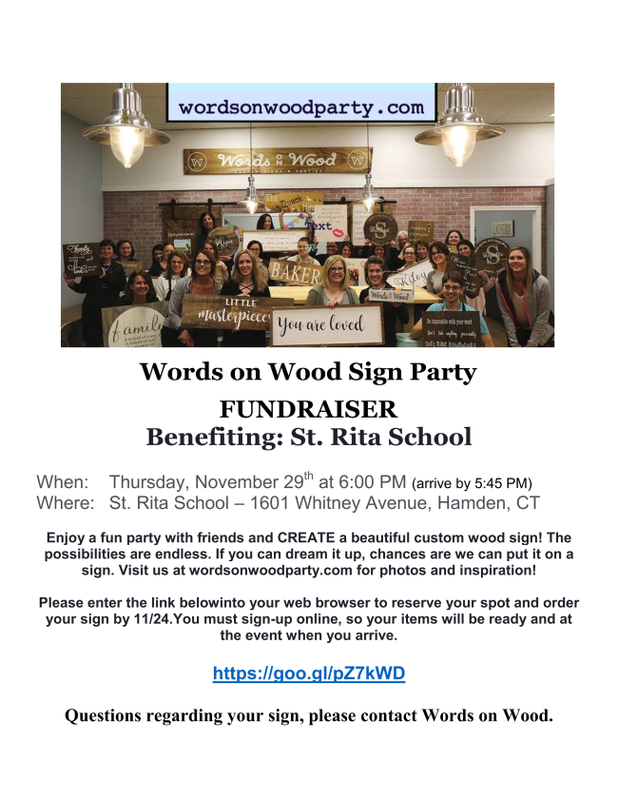 Feel free to contact Joanne Bruno at jbruno.stritaschool@gmail.com . 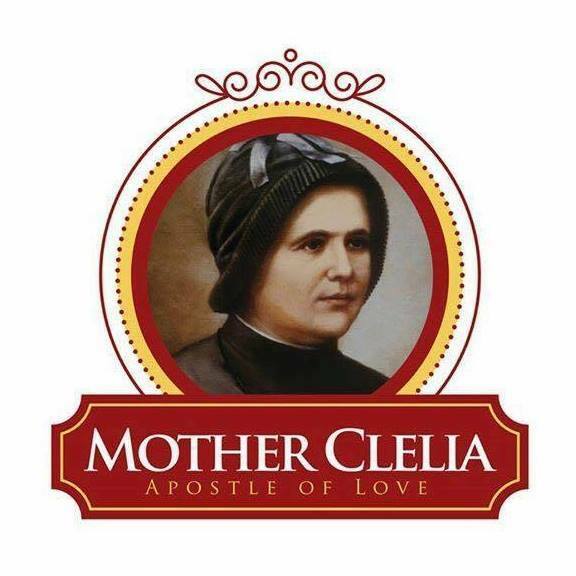 Congratulations to the Sisters of the Apostles of the Sacred Heart of Jesus on the beatification of Blessed Mother Clelia!